Hamari Adhuri Kahani 3rd Day Collection: HAK collected around 6 crores on first Sunday at domestic Box Office. There is no revival at Box Office for Emraan Hashmi and Vidya Balan starer Hamari Adhuri Kahani. The movie seems to be losing a domestic Box Office from the first day itself. Mohit Suri’s romantic drama continues to struggle at Box Office throughout the opening weekend. Hamari Adhuri Kahani collected around 6 crores on its first Sunday at Box Office as per early estimates. The movie starts off on an average note with the opening day collection of 5.04 crores. Thanks to poor reviews from critics, the movie hasn’t been able to gain any momentum. HAK now stands at a total collection of 16.19 crores at the end of the first weekend which is poor considering that it is backed by Mohit Suri and stars A-list actors like Emraan and Vidya. The movie performed decently in single screens and mass centers but the response in metros and urban areas was pathetic. Hamari Adhuri Kahani is facing a stiff competition from Jurrasic World and Dil Dhadakne Do especially in metros. Made on a budget of around 45 crores, HAK needs to make at least 50 crores at Box Office which certainly seems a denting task as of now. 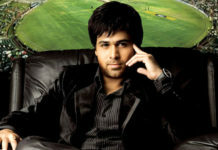 The movie may close in at lifetime collection of around 30 crores. 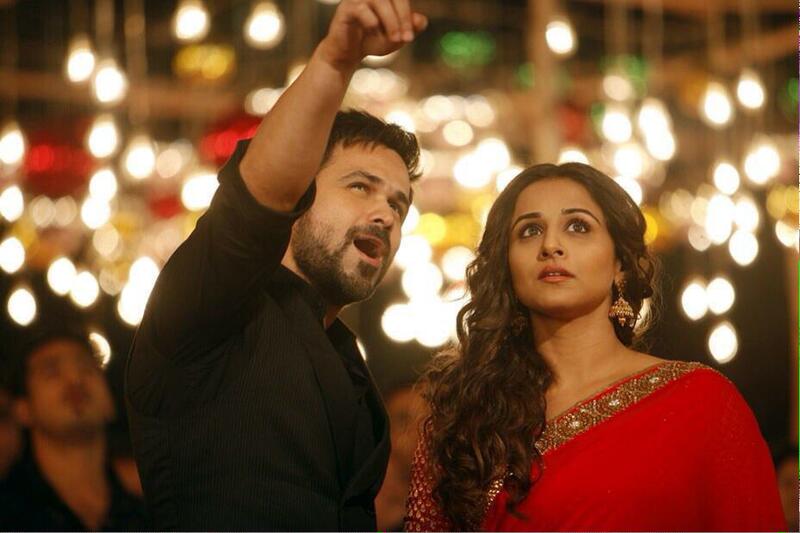 One more flop for Emraan Hashmi and Vidya Balan. They are having a terrible time at Box Office.